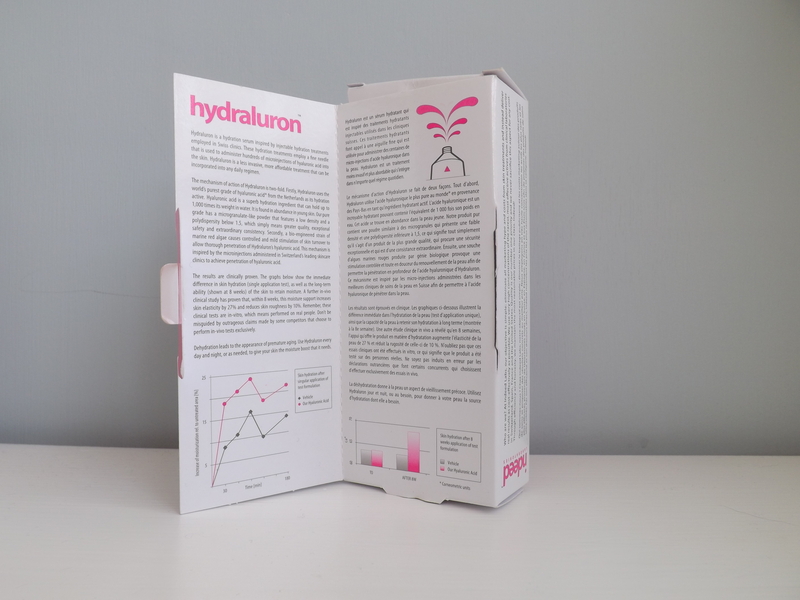 As many of the online beauty addicts know Hydraluron is something that most people have heard off. Im a one to jump on the band wagon and get the latest trend but with this product it took me a while too dig into my purse and pull out the £25 to pay for this. 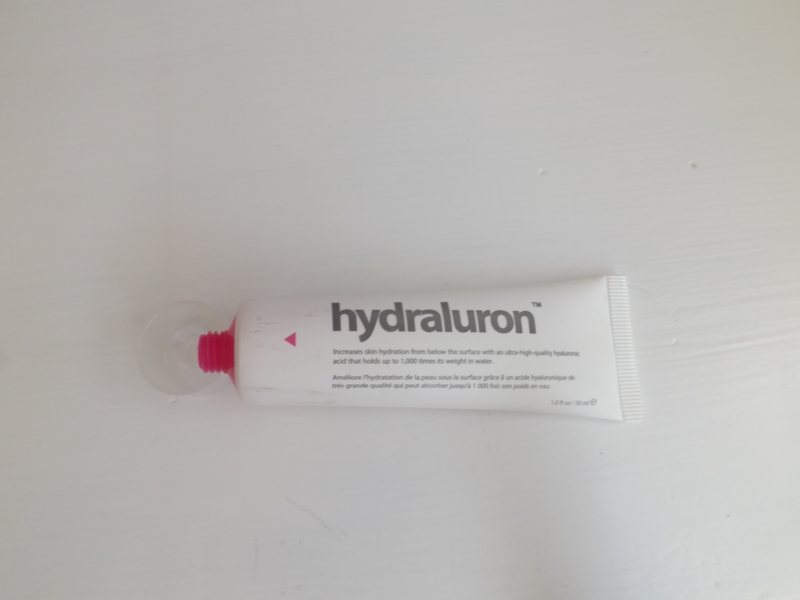 The Indeed Labs Hydraluron was a product I had been lusting over for ages but just never felt like I could pay that much for something I wasn’t sure if I really needed! Boy was I wrong. This stuff is my saviour. I love the packaging to start with. The girly colours really drew me to it although I must admit looking at this product it does remind me of a pregnancy test box?! Has anyone else thought this? The quirky opening of the box to really explain how it works is another thing that I love about the packaging. Although I don’t understand all the complicated terms they use, its something fun to read. If im honest it made me feel like I was becoming a professional in the subject, well at least I felt that way. Hydralurons is a serum which is to be applied to the face before moisturising, it provides below-surface hydration. Using this increases the skins ability to retain moisture over time. See I told you I was an expert! Or maybe I just read the back of the box, woops. But really. This is a product I literally didn’t understand why you would need it, if you apply moisturiser surely that’s enough for my skin. However, the beauty addict I am I bought it anyway and tried it out. Oh was I surprised. 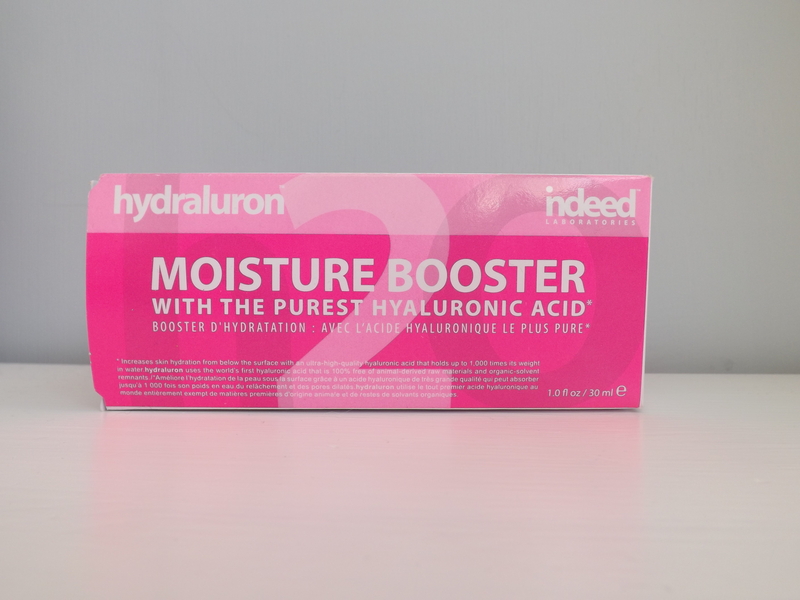 I could feel my skin sucking in all the moisture from this product the minute it touched my skin. I felt like I had been abandoning my skin. The gel like texture feels cool on the skin which means that you can really feel it becoming absorbed into the skin and hydrating below the surface.  I have used this ever since and don’t think I could stop using it. My skin feel so much more healthier now that I use it and I don’t think I could go a day without using it. My skin would certainly let me know it wasn’t happy that I hadn’t applied it if I didn’t wear it for a day. 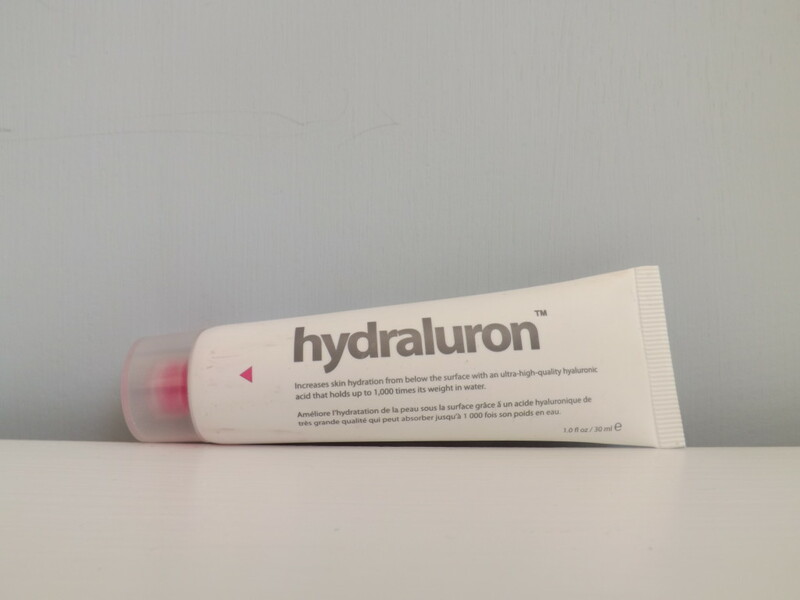 Have you used Hydraluron? What do you think of it? Let me know in the comments down below!